BRAMPTON, ON. 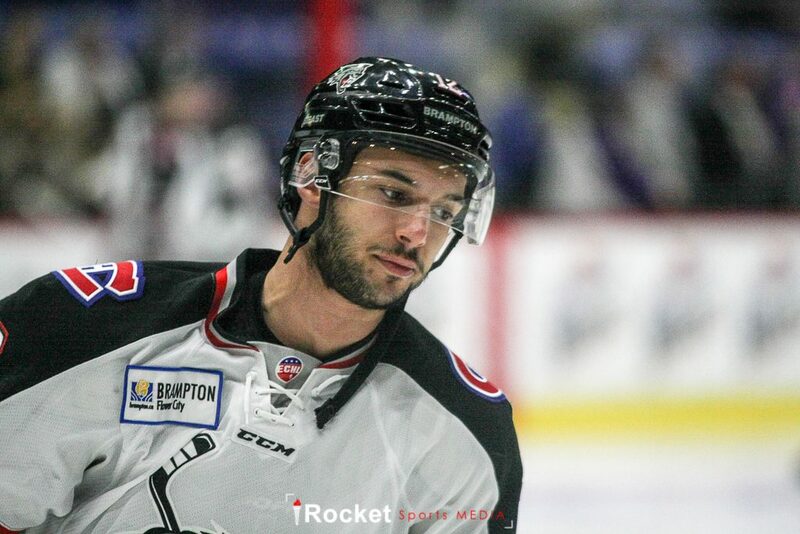 — Reggie Traccitto has been a mainstay on the Brampton Beast defence corps for the past three seasons. The 28-year-old native of Oakville, Ontario is the type of player that you rarely notice on the ice. Traccitto may not be isn’t flashy, but plays solid in his own zone with a very active stick. At 6-feet and 207-pounds, he has the ability to separate opposing forwards from the puck. His offensive ability at the professional level is limited to play-making, as reflected in his assist totals in his time with the Beast:44 in 123 games played. 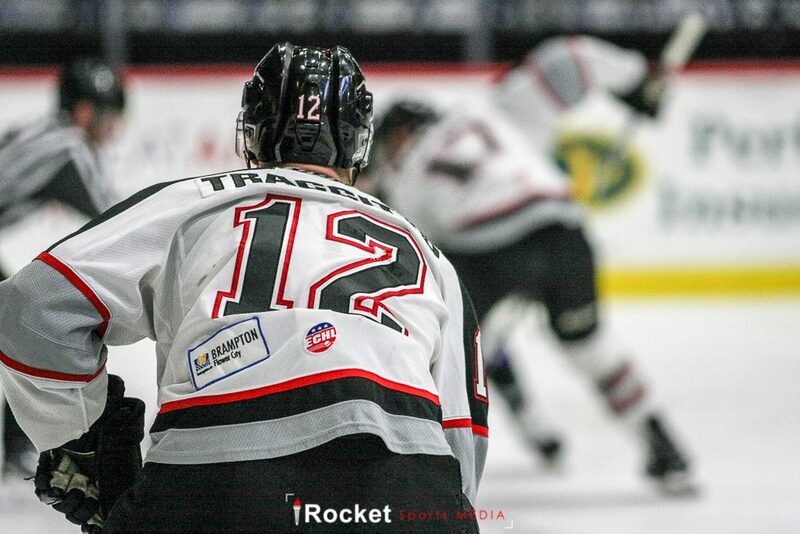 Traccitto is fluid skater and is more than capable of recovering quickly in a foot race to the puck. What he lacks in defensive coverage is made up by his skating ability and first pass from the zone. Traccitto was a five-year veteran of the OHL, including three solid seasons with the Niagara IceDogs, where he served as an assistant captain in his final season. He developed into an offensive defenceman with Niagara, where netted 20 goals and 38 points in 65 games in his last season. After being undrafted after his OHL career, he chose to attend the University of Prince Edward Island instead of pursuing his hockey dream a minor pro. 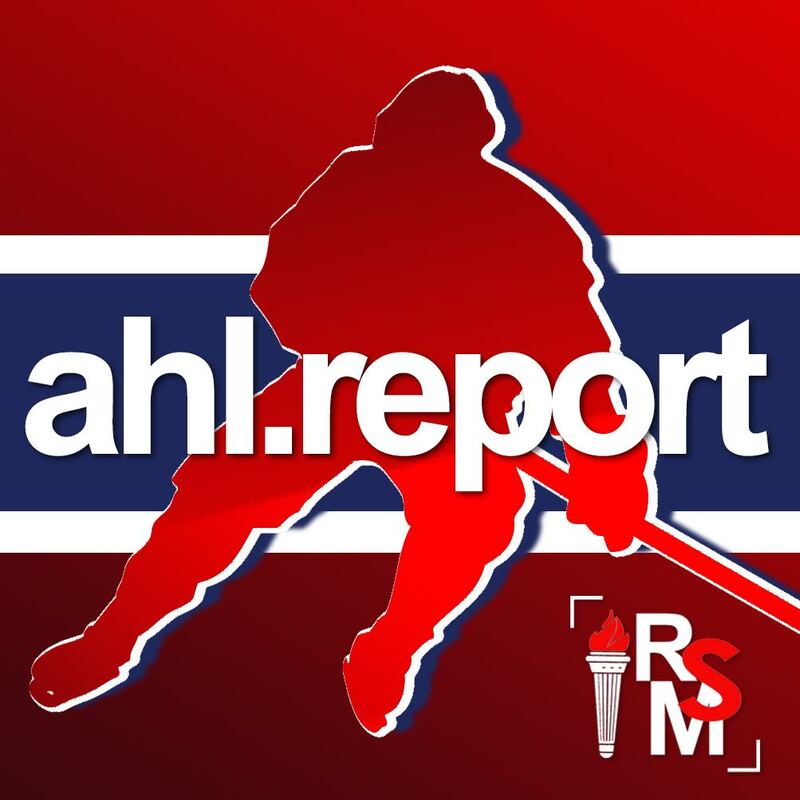 He played five seasons in PEI, continuing to post impressive offensive numbers and playing a handful of games for the Ontario Reign, then the ECHL affiliate of the Los Angeles Kings on a professional try-out (PTO). His desire to continue his hockey career led him to go back home and suit up for the Brampton Beast. His first season with Brampton was productive, recording 12 points in 37 games before being traded throughout his first season with the Beast to the Allen Americans, and then returning to the Beast last season. Last season, he appeared in 66 of the 72 games the Beast played as he was called up by the St. John’s IceCaps of the AHL on a pair of occasions. Playing with the Beast over three seasons, his game continues to evolve over that time and play a top four role. With the overall lack of mobility on the backend of this years Beast roster, Reggie has expanded his role. At this point in the season, he is a perfect fit as the number two defenceman and paired with veteran, Jordan Henry, as both players compliment each other. Three seasons into his professional career, he is a solid player at the ECHL level and could possibly fill a bottom five, six, or seventh role as a defenceman in the AHL. Only being 28, he has several years left of professional hockey.